A mask made simple. Matcha contains super high levels of antioxidants and catechins that have anti-inflammatory and healing properties as well as the ability to protect your skin from free radical aging. 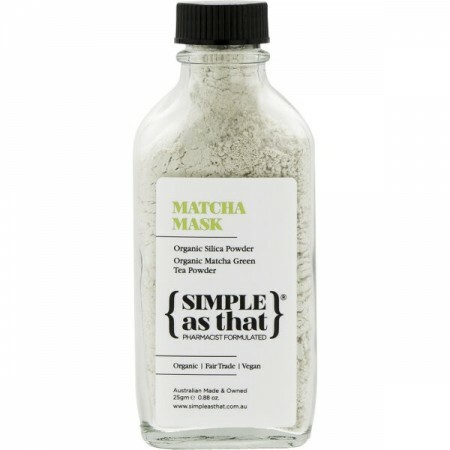 Used regularly this matcha mask will moisturise and nourish your skin leaving a gorgeous healthy glow. 25g. 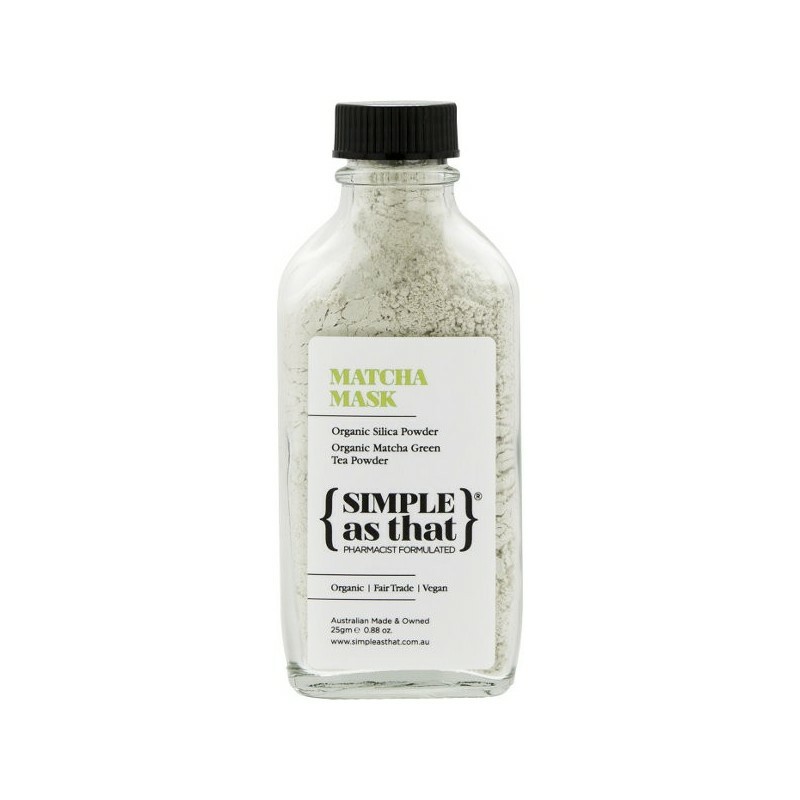 Stone-ground organic Matcha green tea powder sourced from Matcha Maiden. Protect your skin from free radical aging. Organic Silica Powder, Organic Matcha Green Tea Powder. 25g. Glass bottle with plastic lid. Browse our other face masks and treatments.